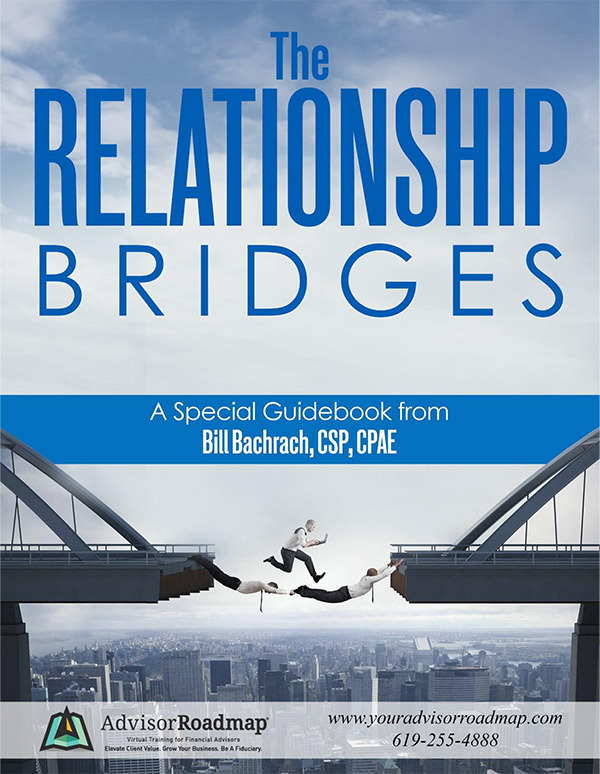 For over 25 years Bill Bachrach has been teaching financial professionals to speak the language of trust and the art of building high-trust client relationships. 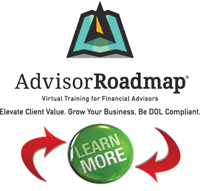 Bill is the founder of the AdvisorRoadmap Virtual Training Platform, which is an interactive learning program designed to help advisors like you elevate client value, grow your business, and be a Fiduciary. 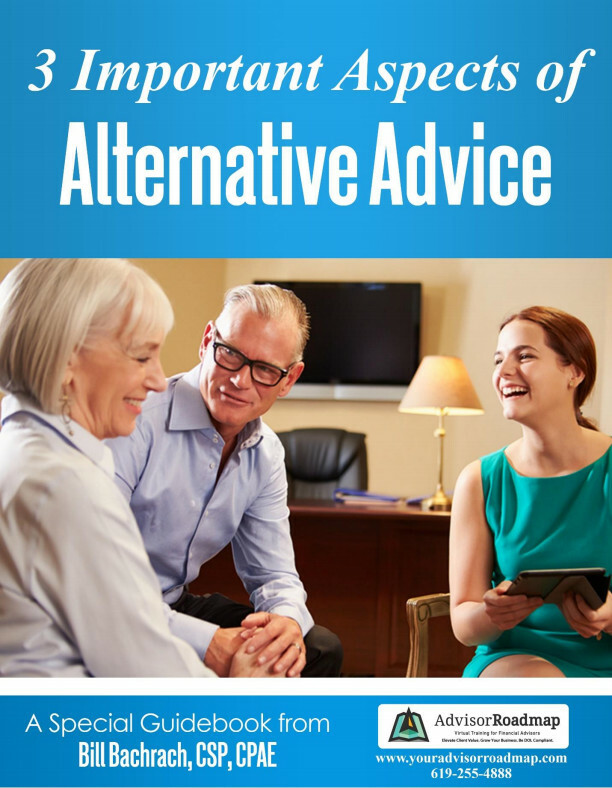 “Since working with Bachrach & Associates I’ve acquired 7 Ideal Clients who pay my minimum predictable annual fee of $24,000 and generated an additional $152,000 in recurring revenue from AUM.” – Debbie P.
Associates, Inc. 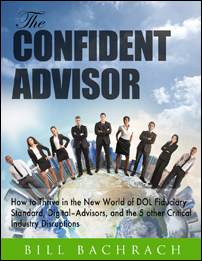 I was charging $3k per client, now I am charging $45k per client. My current total revenue is $1,250,000 per year. What enabled me to do this was the skills and confidence that I gained. Not only has my business improved but also my personal life and health. I can now truly focus on the things that are most important to me.” – Sang K.